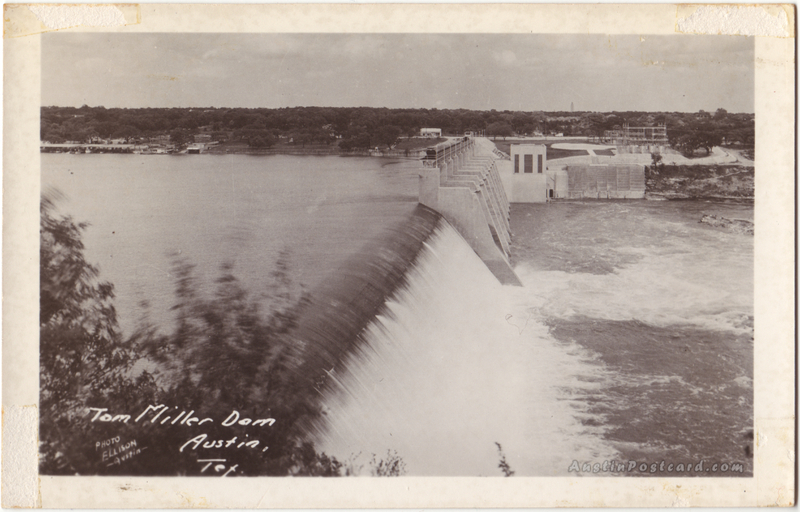 AustinPostcard - Tom Miller Dam – Austin, Tex. Postcards > Floods & Storms > Tom Miller Dam – Austin, Tex. Tom Miller Dam – Austin, Tex.